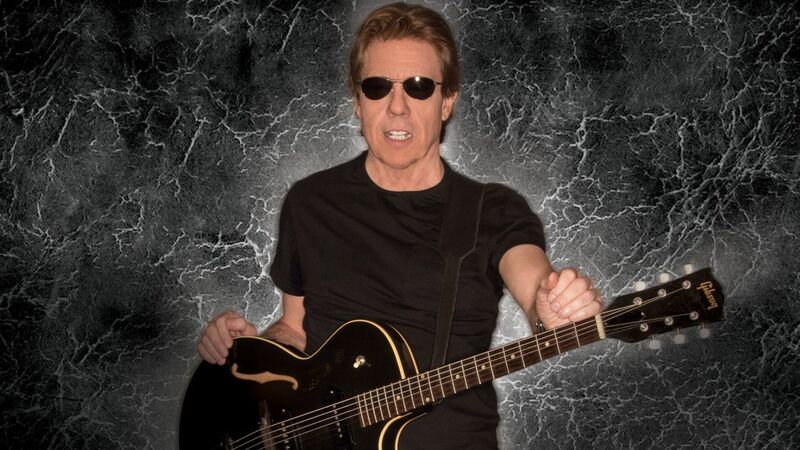 • Legendary blues rockers George Thorogood & The Destroyers are having quite the run of late: In addition to the frontman’s first-ever solo release, a collection of covers dropped last summer, the band is hitting the road this summer to support the re-release of their three most successful records on vinyl. 1982’s Bad to the Bone and 1988’s Born to Be Bad are getting the re-release treatment, while the band’s 2004 greatest hits collection has never before been pressed on vinyl. In addition to that, Thorogood and company have issued a pair of new tracks – a side A and B single release which will drop in limited-edition 7-inch vinyl on Record Store Day 2018, which happens April 21. The recording includes one cover – “Shot Down” by garage rockers The Sonics – and an original, “Ain’t Coming Home Tonight.” We’ll feature them both on this week’s edition of New Tracks on the Trail. For more info, check out this write-up from the folks at Vents Magazine. • Former Strokes guitarist Albert Hammond Jr. is back with his fourth studio album, Francis Trouble, which is named after his twin who died shortly after being born prematurely. The album, which dropped March 9th, deals heavily with that tragedy as well as other personal sagas since, including his experiences with addiction and sobriety and the revelations of therapy. The result is a collection “far more vulnerable than in his previous work,” according to Rolling Stone. • Four years removed from their first collaboration, the Grammy Award-winning Get Up!, Ben Harper and Charlie Musselwhite have partnered up again. No Mercy In This Land, due March 30th, marks the 14th studio release from Harper and the 30th from Musselwhite. The pair have also plotted an extensive world tour to support the release. • Bay Area rockers The Mother Hips are back are celebrating their 25th anniversary as a band with their first studio release in five years. Chorus, due June 8th, marks the band’s 10th release in that time. 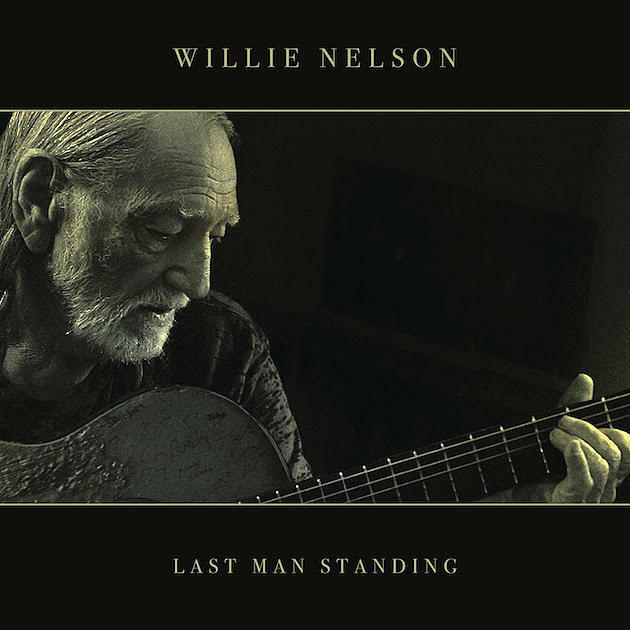 • Twenty-five years got nothing on Willie Nelson, who has overcome some health problems to put together yet another release. Last Man Standing, which fittingly touches on themes of mortality and aging, marks the country legend’s 73rd studio release. It’s due April 27th, just two days before Nelson’s 85th birthday. Willie is back on the road, too, announcing just last month the continuation of his reputable Outlaw Music Festival Tour for the coming summer. Check out the a review of the new material HERE. • Finally, a new one from American singer/songwriter Ray LaMontagne. Part of the Light, his seventh studio release, is due May 18 and follows up 2016’s Jim James collaboration Ouroboros. LaMontagne will kick off a supporting tour May 27th at Sasquatch! Music Festival at the Gorge in George, Washington.